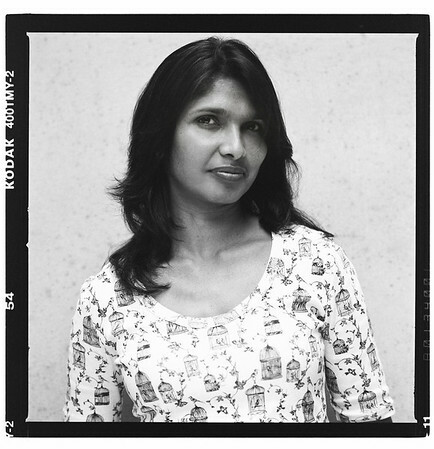 I was born on September 13, 1971 and spent my early years in the erstwhile Bombay, India. Along the way I acquired an MBA and learned about a ton of important things in life like love and hurt, accomplishment and loss. I lived and worked in different cities and for various well known companies. I am currently based in Bangalore, India. Photography is my passion and my profession. It perhaps has also the potential to drive me to the edges of reason and sanity at times. I did not start out with formal training in photography. As I progressed from one project to another I augmented my skills. I acquired further training at the Spéos Paris Photographic Institute. However the most invaluable learning has been from amazing photographers who shared their skill of the craft with me. I continue to learn each day. I am fortunate to be able to spend a good amount of time on personal projects, traveling and collaborating with some amazing people who are now life long friends. I make an image trying to capture not what my eye beholds but what my heart feels. It’s the honest and the best way to describe my approach to making images. I believe in the old adage a picture is worth a thousand words and I endeavour to share my vision of the image I make.